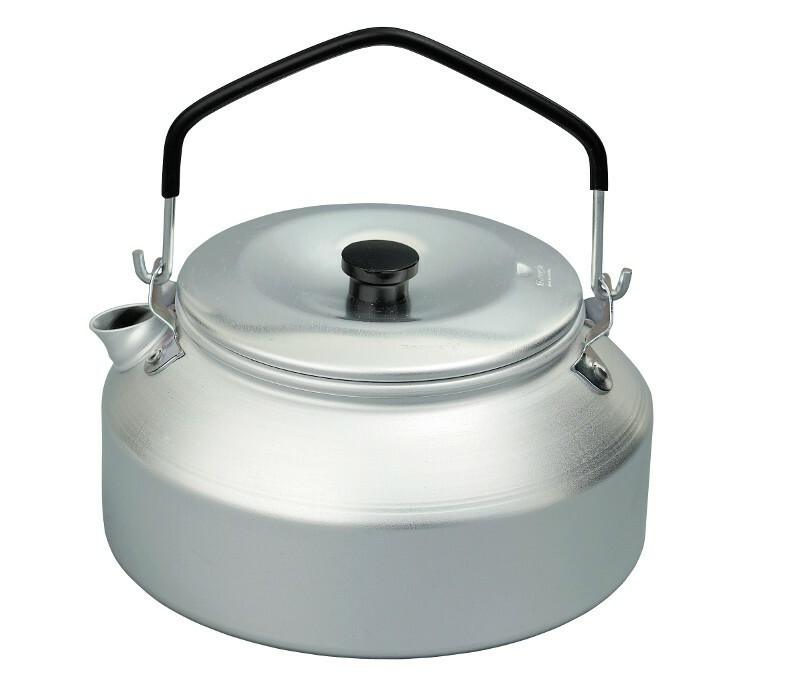 Trangia kettle of 0.9 liter aluminum is lightweight. 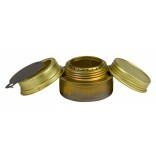 It weighs only 190 grams with a capacity of 0.9 liters. It is perfect for 2 people. 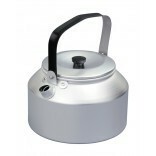 The Trangia kettle is fitted with a handle and coated with a lid. 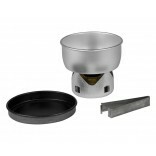 Compact, it is designed to fit into the 25 series Trangia pans. Kettle for stove series 25, low model. 0.9 litre. Weight 190 g.